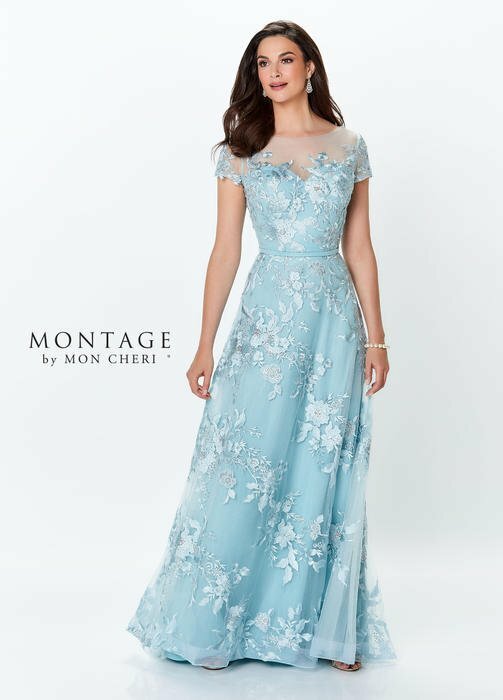 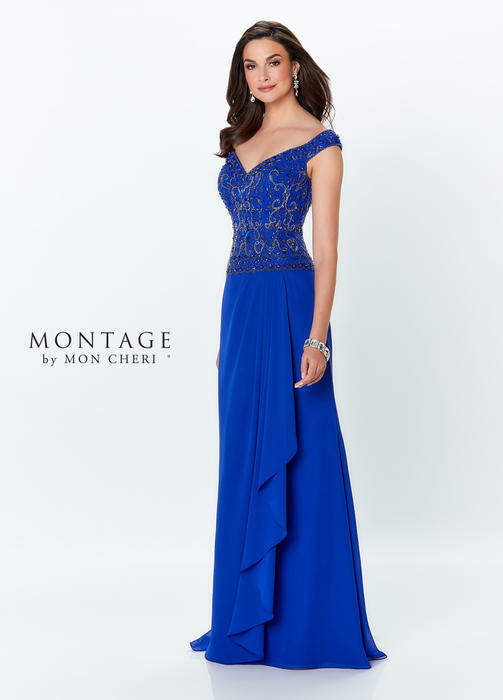 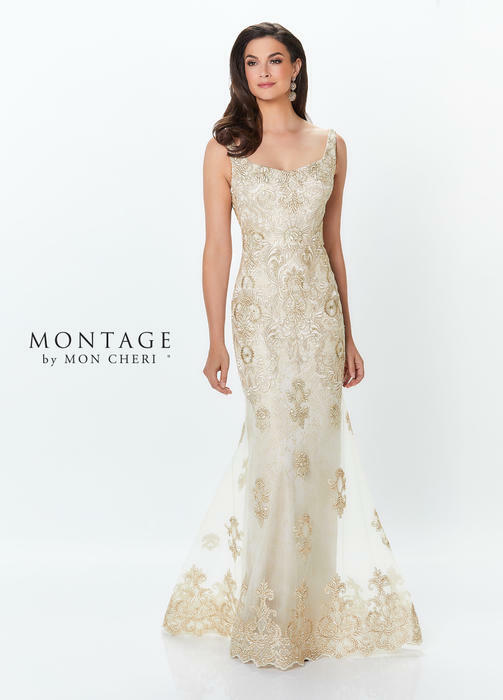 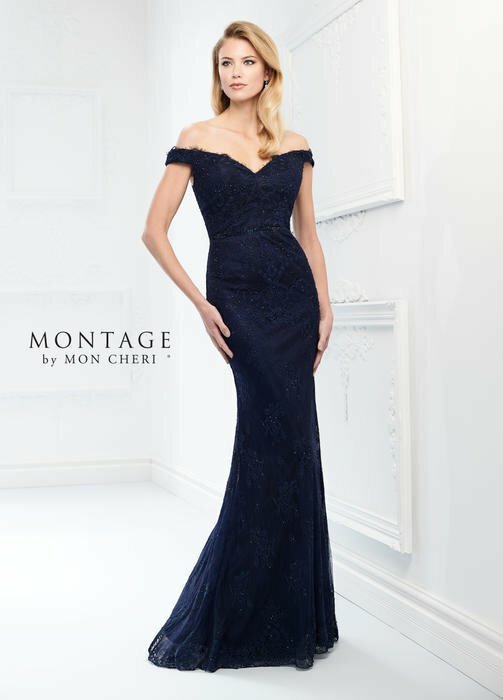 Montage is an eclectic social occasion collection designed with the sophisticated, fashion-forward Mother of the Bride or Groom in mind. 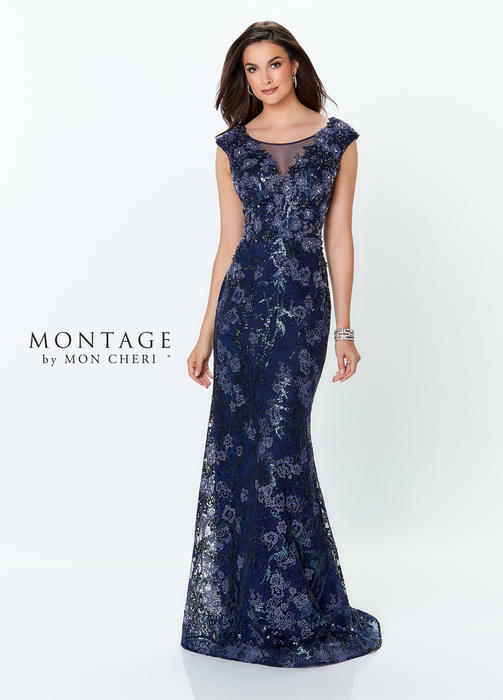 Its variety, flattering fit and stylish design deem Montage a leader in Mother Of lines. 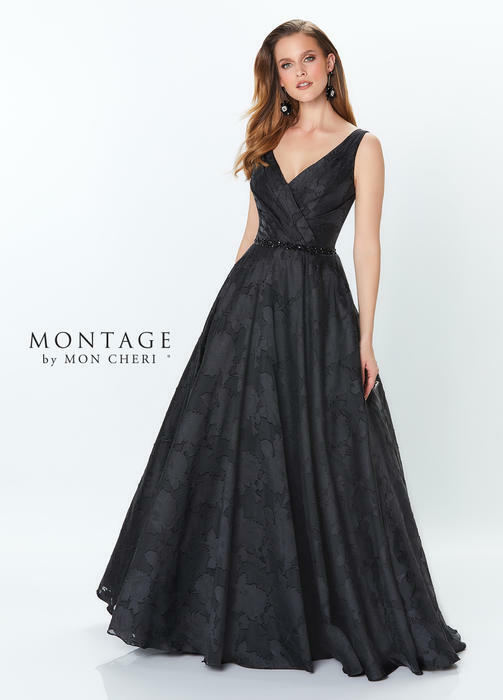 Petite and Plus sizes also. 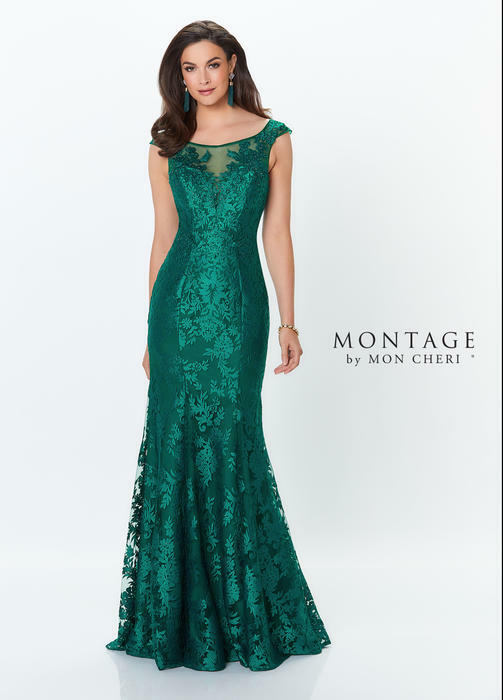 Available at Susan Rose a leader in S. Florida for Mothers of.